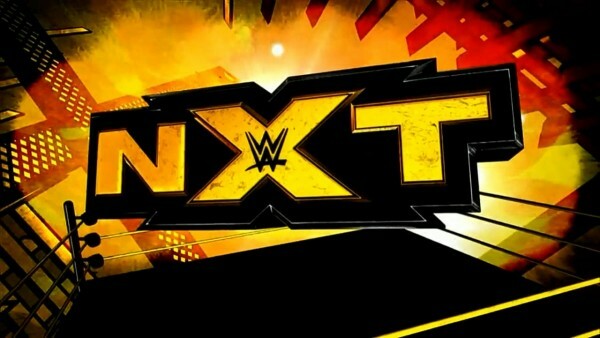 – Stacey Ervin Jr. is reportedly considering leaving NXT, and has asked for his release as he does so. Pro Wrestling Sheet has confirmed that Ervin asked for his release after he went through a concussion scare recently. According to the site, Ervin is taking more time to think about it before making a final decision. A NCAA Men’s Gymnastics Champion, Ervin signed with NXT in mid-2018 after a tryout in May of that year. 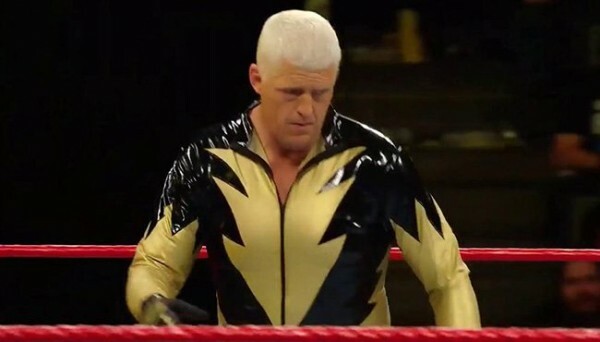 He has worked several house shows for the company and appeared on NXT TV once, teaming with Humberto Carrillo in a losing effort to the Street Profits. 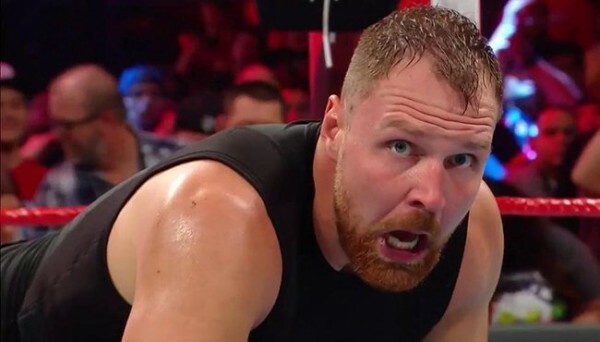 He has removed mentions of WWE and NXT from his social media accounts.